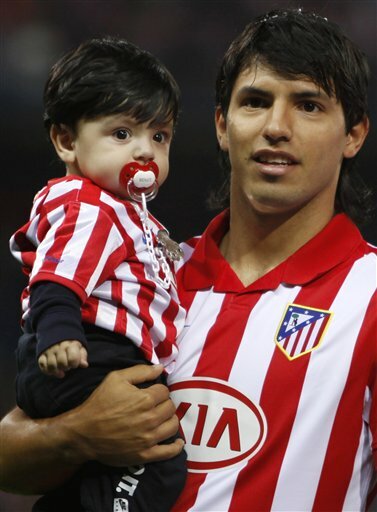 On 28 July 2011, Manchester City confirmed that Agüero had signed a five-year contract with the club. The fee was reported to be in the region of £35 million (€41 million). 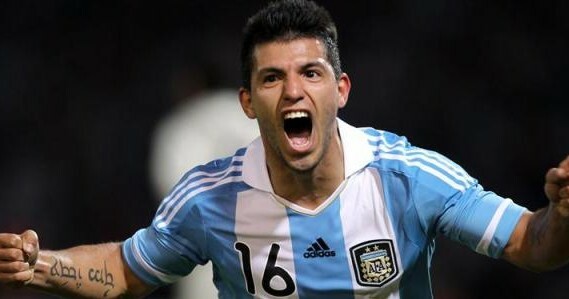 He was given the number 16 shirt for his first season at City and wears the shirt name Kun Agüero. 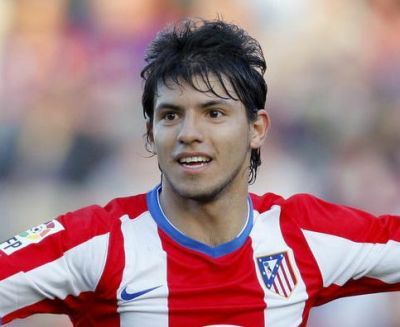 He was an unused substitute in the Dublin Super Cup match against Internazionale and the 2011 FA Community Shield against Manchester United with manager Roberto Mancini believing Agüero was not yet fit. 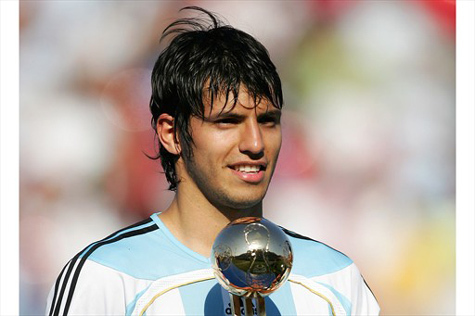 Agüero made his debut for Manchester City on 15 August 2011, in a 4–0 Premier League victory over Swansea City. Despite suggestions within the British media that he would find it hard to adapt to English football, he started the season in incredible form and has since established himself as one of the leading goalscorers in the Premier League. Agüero came on as a substitute in the 59th minute scoring his first goal for the club within 9 minutes after a tap in from a cross from full back Micah Richards. He then turned provider with an assist after chipping over the oncoming goalkeeper before flicking the ball back into the penalty box and into the path of David Silva to score. 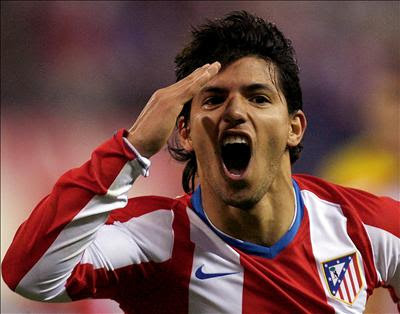 Agüero rounded off his debut by scoring again in injury time with a 30 yard strike. His 30 minute debut gained rave reviews among football journalists, with some suggesting it was one of the best in English football. City continued their strong start winning 3–2 away at Bolton Wanderers with Agüero missing two chances in the penalty box. 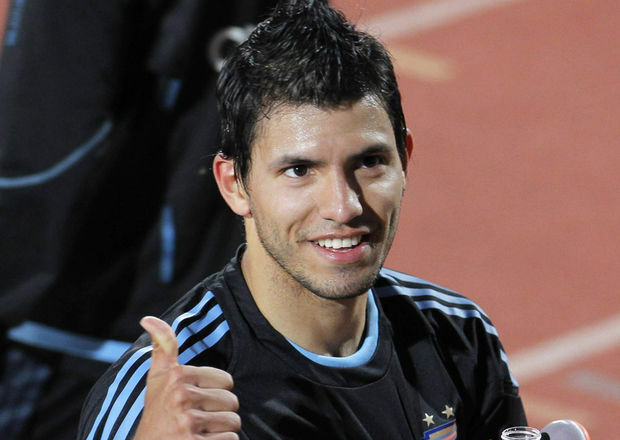 On 28 August, Agüero scored his third league goal in Manchester City's 5–1 rout of Tottenham Hotspur. On his third start for the club, he scored his first hat-trick in English football, against Wigan Athletic. On 18 September, he scored twice at Craven Cottage against Fulham but Manchester City were held to a 2–2 draw. 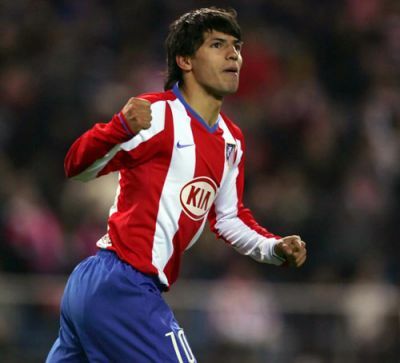 Having been substituted off of the field after just 28 minutes due to an injury against Blackburn Rovers on 1 October, Aguero returned to action in a 2011–12 UEFA Champions League group stage fixture, where he came on for Nigel de Jong on 62 minutes and scored a 93rd minute winner in his side's 2–1 victory against Villarreal on 18 October. 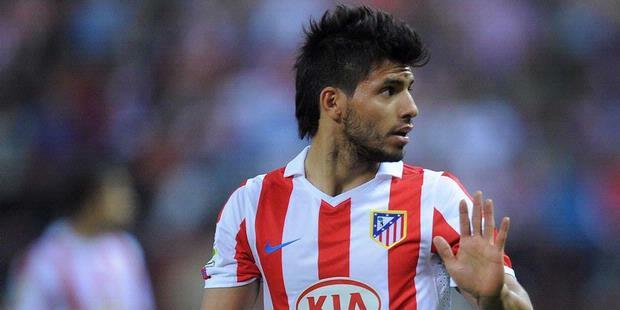 On 1 November, Aguero was shortlisted for the prestigious FIFA Ballon d'Or.